All postal charges quoted are for UK only. 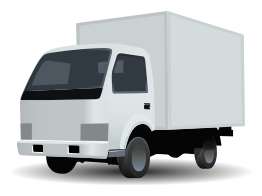 We dispatch all goods out within 1 working day of the order being placed and the same day if possible - a working day is Monday to Friday. Please note that the delivery guide above is only a guide, if there is a problem within the delivery network which is out of our control it could take a little longer, but please contact us and we will be available to assist. All charges are calclulated during the checkout for your review before confirming your order. To prevent any delays with shipping please ensure your correct address and post code is entered. If payment is received using Paypal please ensure the delivery address is correct as this is the address we will dispatch to. Once you place an order with ODL Packaging you will be given a choice of postal services during checkout. Any item or combination of items weighing under 2kg are dispatched out using Royal Mail 2nd Class or Myhermes with an option to upgrade to Royal Mail 1st Class or DPD Express 24. Any item or combination of items weighing over 2kg but under 4kg are dispatched out using Royal Mail 1st Class or Myhermes with an option to upgrade to DPD Express 24. For items weighing over 4kg the courier service will depend on where in the UK you live. Please see below and if you have any queries at all then please do not hesitate to contact us. The zone is made up of all postcodes not mentioned in zones 2 and 3. The Highlands and Islands of Scotland. 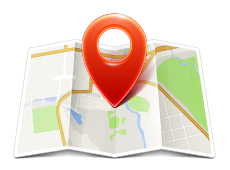 Postcodes IV, HS, KA27-28, KW, PA20-49, PA60-78, PH17-26, PH30-44, PH49-50, ZE. Standard £17.50 (£13.50 if over 4kg in weight). 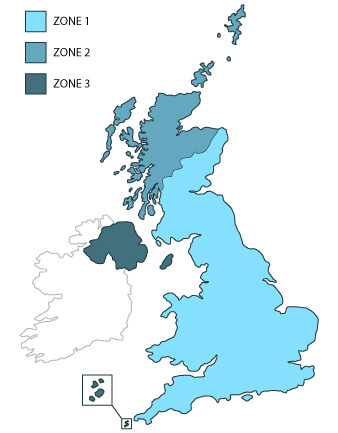 The above Zones show the destinations we ship to in the United Kingdom and the prices charged if using DPD Express 24 service. Zones 2 & 3 have a surcharge added due to the destination which you will see on checkout. 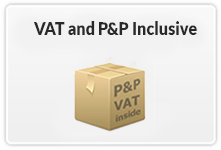 Note: The Channel Islands are classed as an International destination when using DPD. (Customers in the channel islands or international destinations please ask for a quote before placing an order).